For many years Angela has facilitated workshops in Devising, Improvisation, Storytelling, Comedy, Solo Performance and Story Structure. Employers have included Middlesex University, Lyric Hammersmith, BAC, East 15, Young Vic, MAP, Improbable, London Bubble, Pankhurst Centre Manchester, Traverse Theatre, London Primary & Secondary schools, Sphinx Theatre, Actors Centre. Sam Beale, Senior Lecturer Theatre Arts, Middlesex University. Marie Vickers Project Leader, Young People’s Programme, London Bubble. Angela has worked as a dramaturg on many projects formally and on an ad hoc basis. 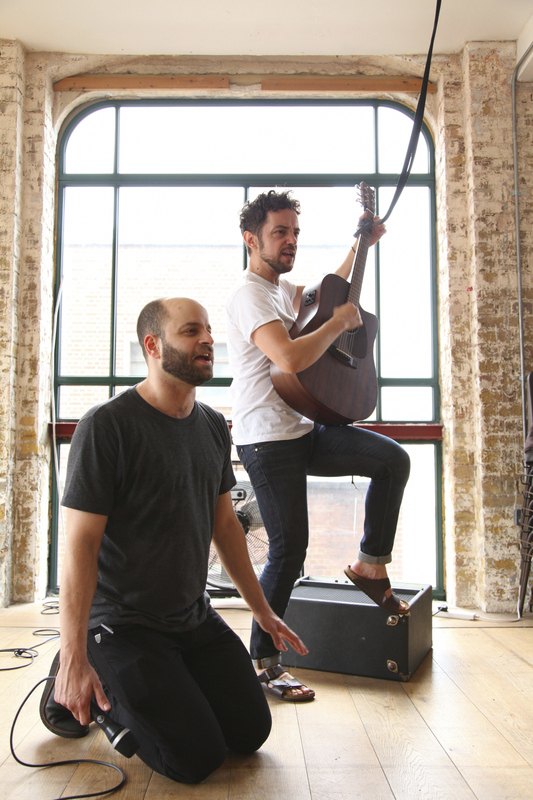 Recently she worked with Victor Esses and Sitron Panopouplos to develop their new show Co-Dependently Yours as part of the Arcola Lab Programme. Other recent work includes “The Night John Curry Won the Olympics” written by Tony Timberlake, developed at The National Theatre Studio; and “In the Company Of Women” with Ruth Worth and Samara Sinclair which they premiered at Edinburgh Festival in 2015.